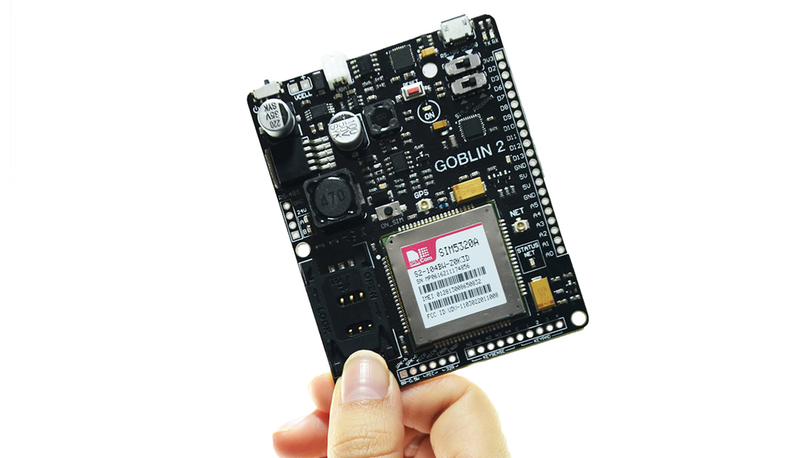 GOBLIN 2 IoT development board joins AtHeart! We are happy to announce another new member in the Arduino AtHeart Program! GOBLIN 2 from Mexican startup VERSE Technology is an Arduino-friendly development board with powerful wireless capabilities and broad compatibility with industrial protocols like RS-485. 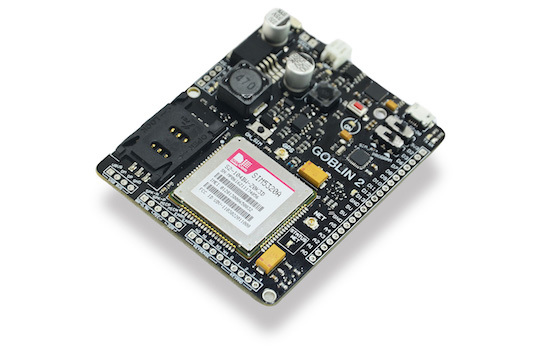 Designed for both IoT professionals and Makers alike, GOBLIN 2 features an ATmega328P MCU and SIM5320A module at its core, providing dual-band HSDPA and quad-band GSM/GPRS/EDGE connectivity, along with high accuracy 16-channel GPS. The SIM5320A enables GOBLIN 2 to connect with web servers through any cellular network, and includes a header for keyboards, microphones, and speakers. GOBLIN 2 is equipped with six analog and 10 digital ports (half of them work as PWM), and offers 24V, 5V and 3.3V voltage outputs. The board is powered by a LiPo battery, which can be charged through micro-USB or solar cell thanks to its built-in battery management system. GOBLIN 2 can be programmed using the Arduino IDE as well as Atmel Studio. Simply upload your code to the board via micro USB, and begin exploring the IoT. Want to learn more? Check out VERSE Technology website. As far as VU meters go, we can’t forget this awesome giant-water-tube-VU-display-of-madness. Today I will show you how to make your own arduino compass by using the MHC5883L 3-axis digital compass board. In this video we are going to build an Arduino Uno clone in a breadboard using only 5 parts. You are currently browsing the archives for the ATmega328P category.